Here at Armortek we stand behind our design and craftmanship. Each vehicle is hand-made to exacting specifications and armored to your desired level. Guranteed! "We believe in our products with a 3 year warranty and 18 months on the glass products." We know you don't want to risk your safety or your money on something that doesn't work, and we're committed to making sure you receive a vehicle you can trust. Clint Murphy, owner and founder of Armortek, personally inspects each vehicle before it leaves our production facility and all the armor and craftsmanship on any of our armored vehicles are guaranteed by a full 3-year warranty. If something does go wrong with your vehicle that can't be corrected locally, we'll fly a company technician to your location and make any necessary repairs. 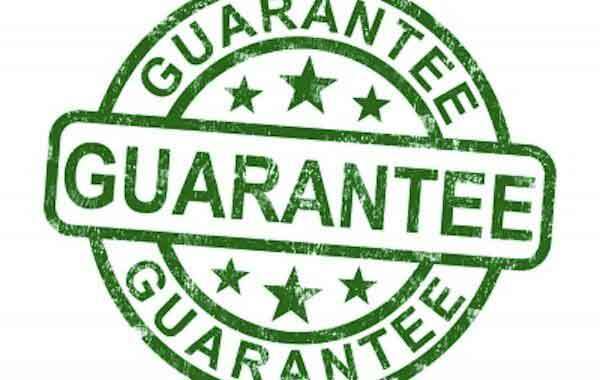 We further warranty all bulletproof glass for a period of 18 months with the same support as the vehicle guarantee.